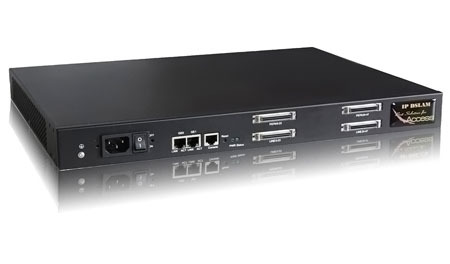 The ITWare ADSL2+ IP DSLAM’s are ideal for delivering Broadband Internet services in Hotels, Resorts, Motels, Apartment Buildings – MDU, Student Accommodation Buildings, Retirement Villages, Mining Camps, Office Buildings – MTU etc. Simply installed in the basement – (MDF Room) of a Building the DSLAM uses the buildings existing copper phone line infrastructure to deliver Broadband services to Hotel rooms etc. The IP-DSLAM’s come with everything you need to get up and running including all cables and a 50-pin Centronics champ cable. For billing and management purposes the IP-DSLAM can be used in combination with the Handlink ISS-6000 or Handlink ISS-7000 v2 Internet Access Controller’s. The ITWare DSLAM comes in both 24 and 48 port versions and allow up to 8 units to be cascaded and managed as one. The DSLAM’s provide ADSL2+ speeds of 24 Meg down and 1 Meg up and are designed to take advantage of Triple Play services. Using the latest ADSL2+ technology, the ITWare Dslam is designed to offer services to multiple subscribers with features such as bandwidth management, traffic prioritisation, data flow security control… etc. 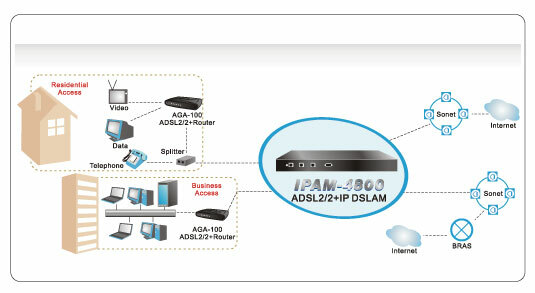 The DSLAM provides QoS (quality of service) capability to meet Triple Play (voice, data, video -VOD, IPTV) requirement, support ADSL/ADSL2/ADSL2+/G.SHDSL interface. In features, performance, and cost wise the unit is the best choice for in-building deployments. 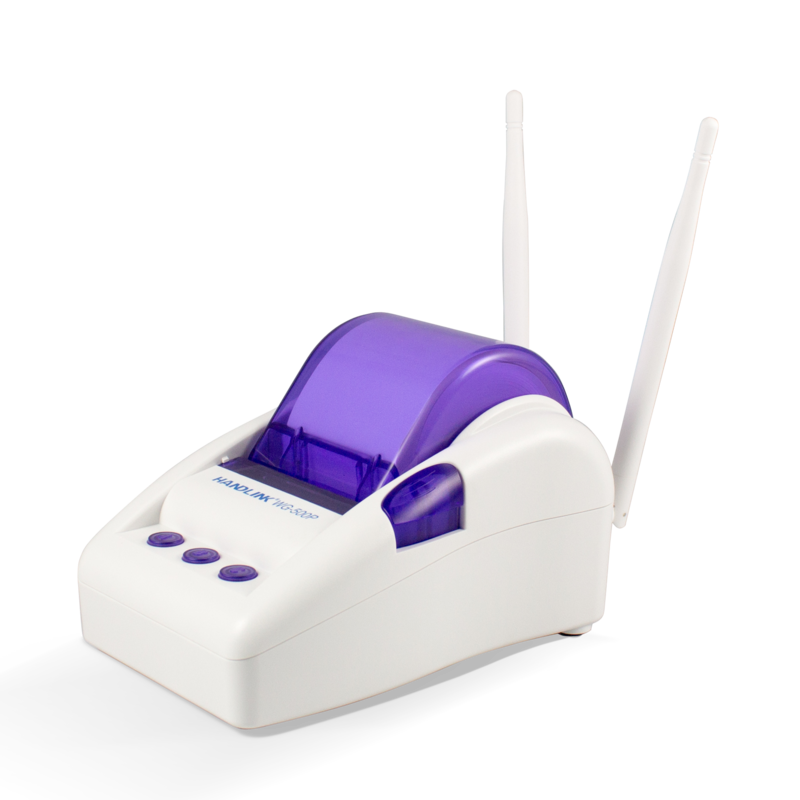 ● Bandwidth Management control on each port at 32kbps interval.